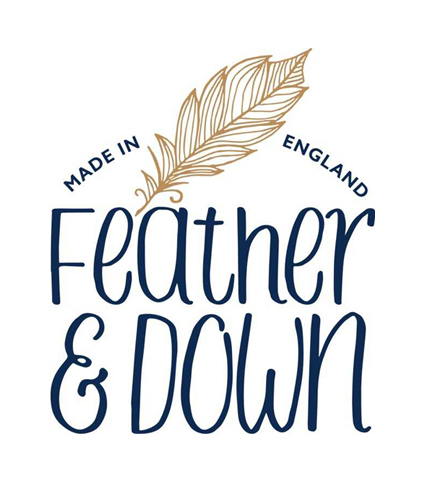 Feather & Down is the sleep brand encouraging calm and tranquillity to help aid a restful night’s sleep. Infused with lavender and chamomile essential oils, Feather & Down helps create the perfect bedtime ritual. Whether it is a relaxing soak with our Bath Essence or creating a sleep sanctuary with our Pillow Spray, the Sweet Dreams range allows you to relax, unwind and get some well-deserved sleep. The Award Winning Pillow Spray has been independently tested and proven to work with 83% of consumer falling asleep quicker than normal and 91% felt more calm and tranquil after using the Pillow Spray. We have worked with sleep expert Dr Nerina Ramlakhan to educate our consumers on the importance of sleep and how they can improve on their sleep quality. We created a series of videos that we share with our consumers that contain different tips, elements and Nerina’s overall experience as a sleep expert. The new Breathe Well lines include eucalyptus, peppermint and tea tree essential oils which are renowned for their soothing, cooling and ‘breathe well’ properties.